Home to opulent palaces, ancient walled cities and one of the Seven Wonders of the World, India has long enchanted travellers from far and wide. A melting pot of cultures, India is a country unlike anywhere else. 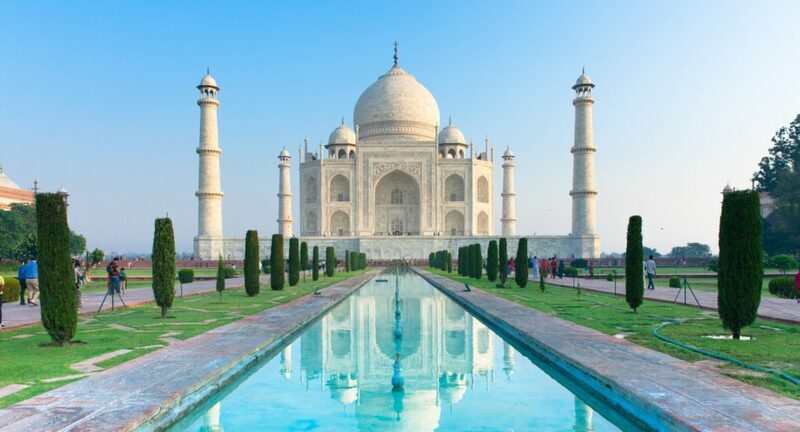 On tour of India, students will step back in time as they discover one of the oldest civilizations in the world, uncovering its turbulent history while immersing themselves in a culture like no other. Thank you for your interest in our WorldStrides Discover India Tour! Please tell us a little more about yourself so we can get you sent to the right place.